On behalf of the staff of Boys & Girls Clubs of Green Country, we welcome you and thank you for your interest in volunteering with our organization. Your volunteer service is highly valued. The experience, skills, and enthusiasm that you bring will add a refreshing dimension to this organization. Though the work will be challenging at times, rest assured that your efforts will bring enrichment to the lives of our Club Members and empower them to become positive role models and leaders in their communities. In turn, we hope our volunteer program can offer you the same life-altering experiences. 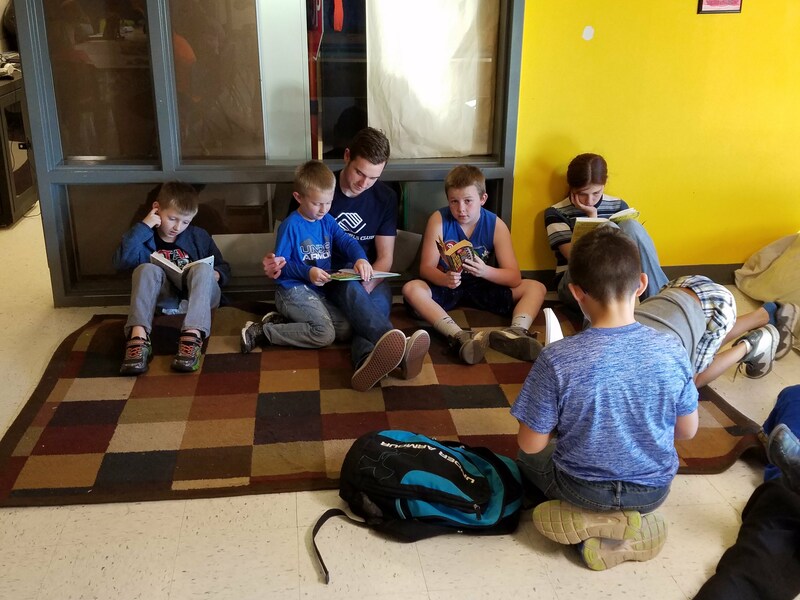 We are confident that, for whatever reason you chose to volunteer, you will find fulfillment through your work at Boys & Girls Clubs of Green Country. We strongly believe in the valuable role that volunteers play in transforming the lives of our members. As little as one hour per week is all it takes to have a positive impact on a child’s life. Every Club offers volunteer opportunities for adults to work directly with youth as mentors and tutors, and by providing career guidance, and college preparation support. To volunteer, please fill out a Volunteer Form or come into any Club or the Administrative Office. View the Volunteer Orientation Handbook.